Abrams is a platform that adapts new technologies while minimizing development time and cost. This superbly engineered and battle-tested design continues to meet the challenges of new and emerging threats associated with the next generation of warfare. 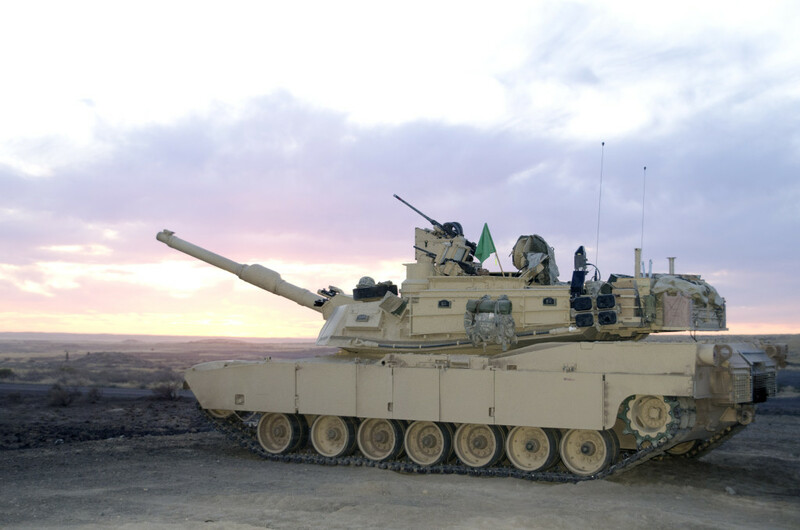 The Abrams M1A2 Tank is built to confront and destroy enemy forces using unrivaled firepower, maneuverability and shock effect. 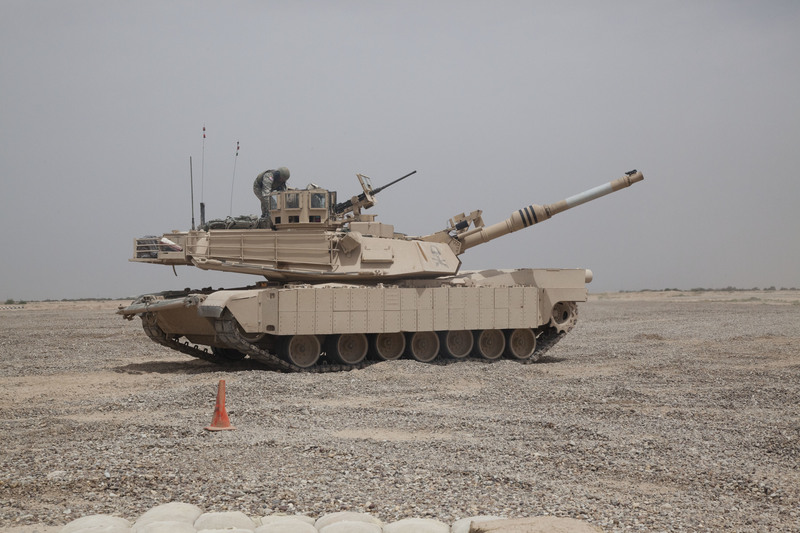 With its manually loaded, 120-mm M256 smooth bore cannon, the M1A2 can fire a variety of different rounds against armored vehicles, personnel and even low-flying aircraft. A heavy exterior armor provides outstanding protection to its crew of four. 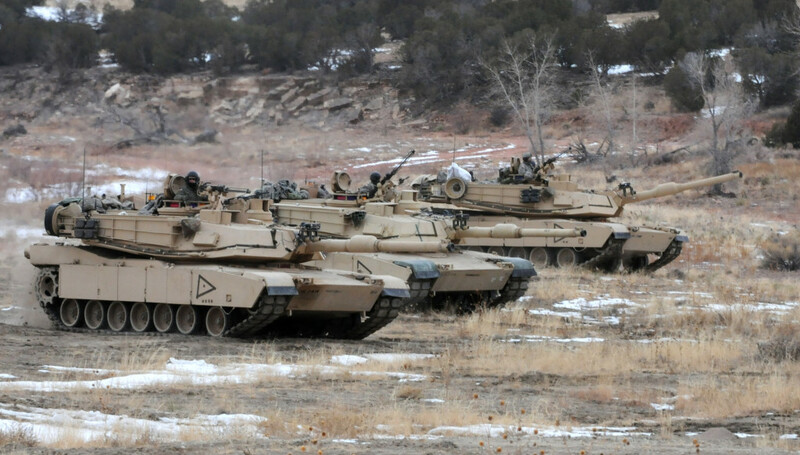 Continued deployment and world operations have emphasized the priority to update existing Abrams’ systems with increased capabilities. 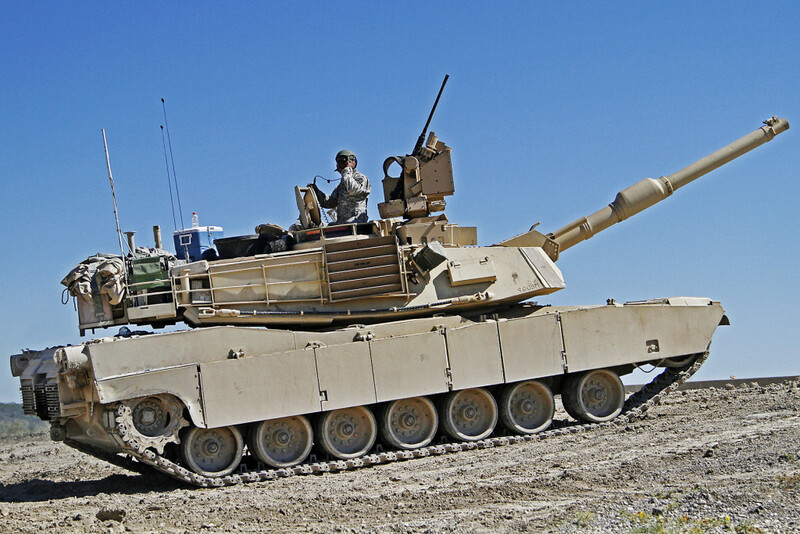 To this end, General Dynamics Land Systems, in partnership with the Project Manager for the Heavy Brigade Combat Team, created the Abrams TUSK, or Tank Urban Survivability Kit. TUSK is an add-on kit for M1A1 and M1A2 series tanks that enhances crew survivability in urban environments. 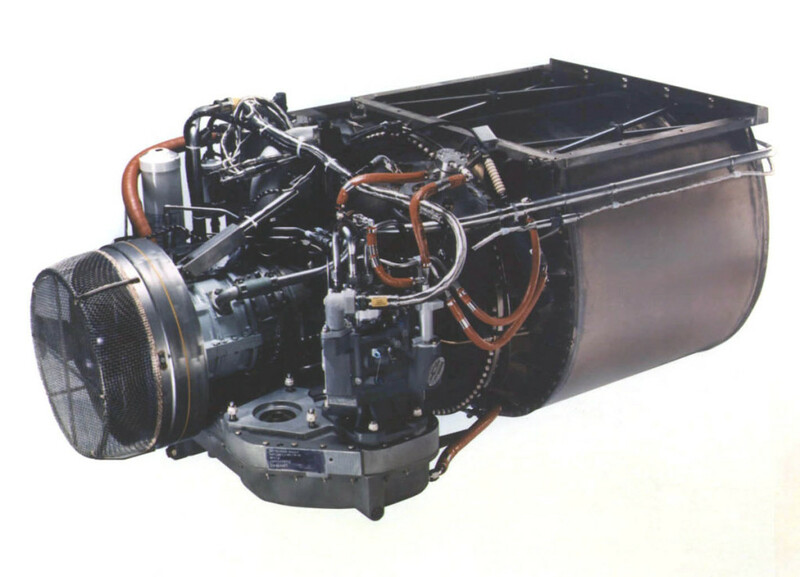 The AGT1500 engine has been the force behind Abrams M1 Main Battle Tank mobility for the past 30 years. It provides the power, speed, quick acceleration and quiet operation which have earned the M1 such high marks across all military theatres. It has operated more than 39 million operating miles, and demonstrated outstanding in-service reliability through the enhancements introduced through the TIGER (Total InteGrated Engine Revitalization) program.